Nova Scotia has officially become the first province in Canada to ban elective cat declawing, following the lead of other parts of the world. "I see declawing as a mutilation of an animal for no direct benefit to the animal. 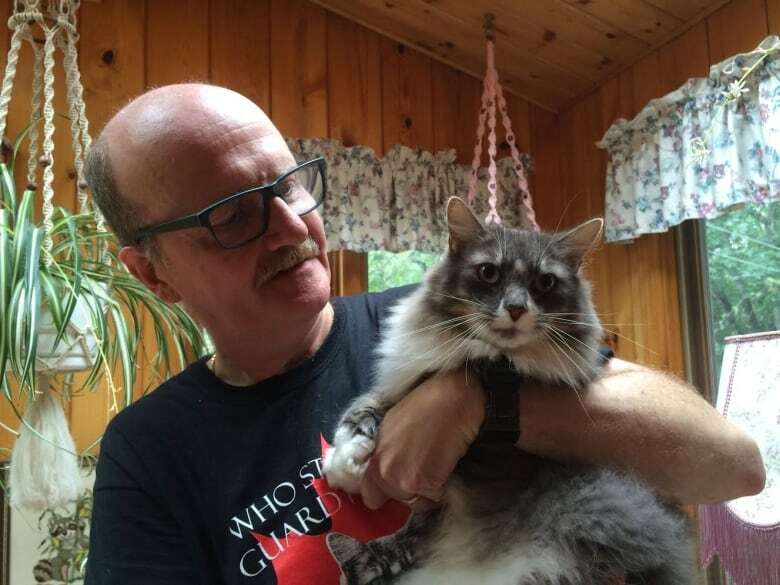 It's something that's done mostly to protect furniture," said retired veterinarian Hugh Chisholm, who has advocated for a declawing ban for years. Declawing involves the amputation of bones in the cat's paws. "It would be the equivalent to you taking a very sharp knife and cutting off your finger at the last knuckle joint," Chisholm said. Is it time to ban the practice of declawing cats? Chisholm said declawing cats now violates the province's veterinary medical association's code of ethics. "As a veterinarian you could face pretty strict punishment, including loss of your licence to practice," he said. Bedford veterinarian Jeff Goodall said he's glad there's an end to unnecessary declawing, but has concerns with the ban. People with "a disorder or disease that would make them not heal properly from an accidental scratch," or taking "medication that depressed their immune systems, like chemotherapy," would be at risk, Goodall said. In one instance, the declawing was done as a last-ditch effort to help a cat "that was actually self-mutilating," he said. "It would scratch itself to the point of harm. 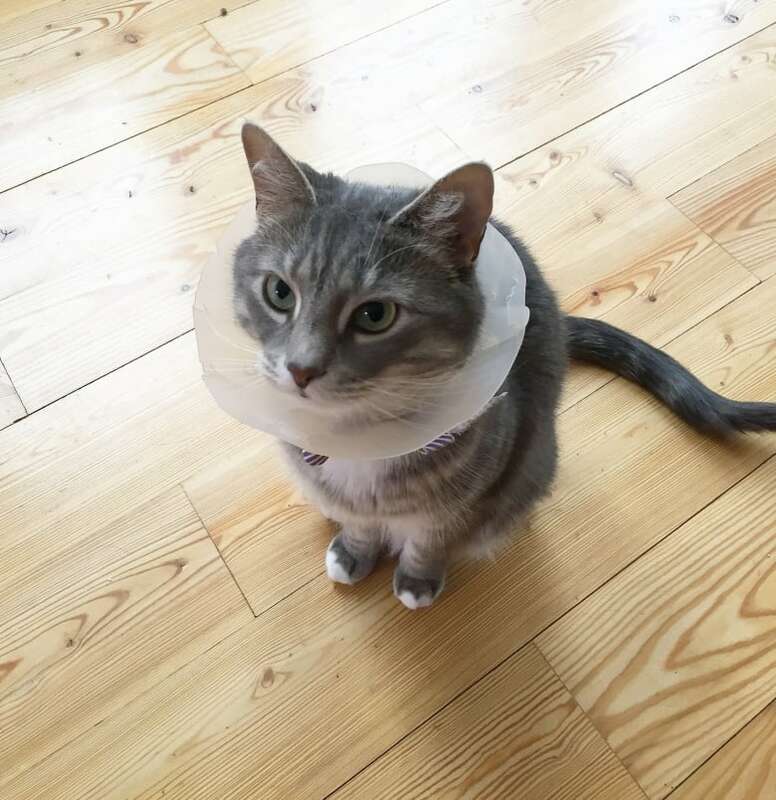 Once we performed the declaw, we could manage the case with behaviour medication." Goodall said he's also concerned that pet owners might go to out-of-province veterinarians who use older and more invasive forms of the surgery. "There will always be people who will do it, there will always be people who will want it done, unless there's a ban in place," Chisholm said. "That's why we do need the ban. Because one declaw is one too many."